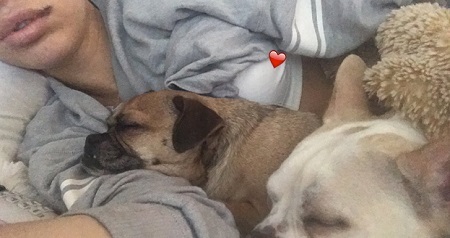 Johnny Manziel's fiancee, Bre Tiesi, almost had one of her lips torn off by a dog. But it looks like she's gonna be OKAY after one of the Kardashians' plastic surgeons worked his magic. 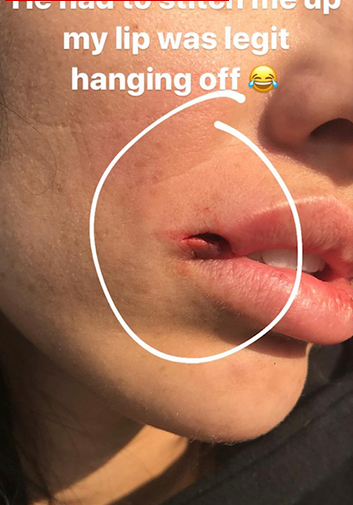 Bre detailed the scary incident on social media, saying her lip was "legit hanging off" after she tried to break up a canine throwdown involving her two pups.